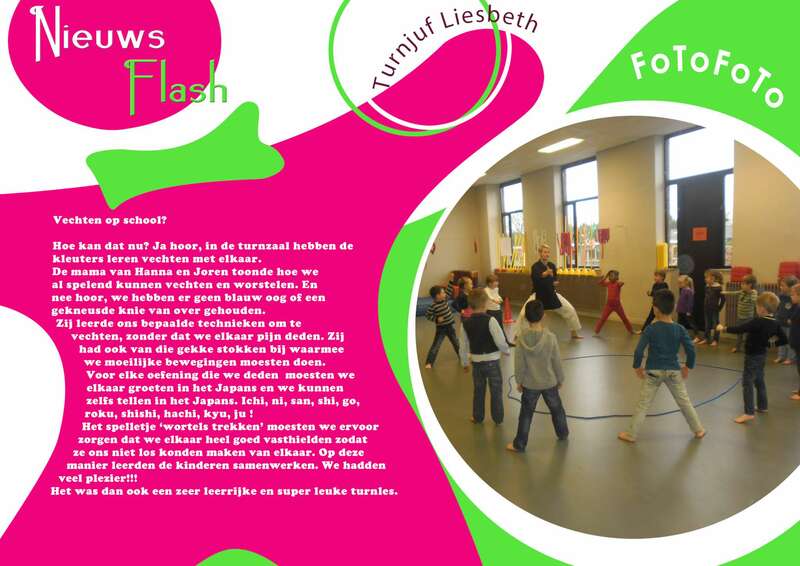 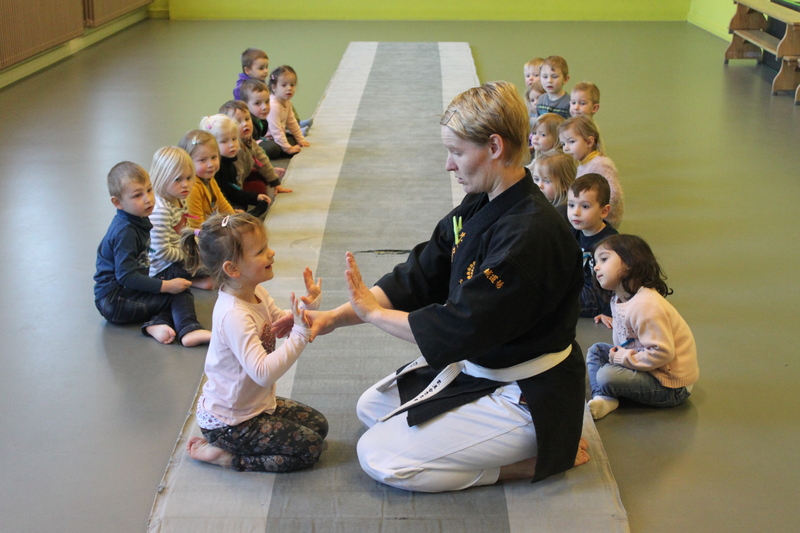 To raise the awareness of the benefits of martial arts training for children Shihan Kathrin Siggelkow has developed a school program for children from the age of 3 years. 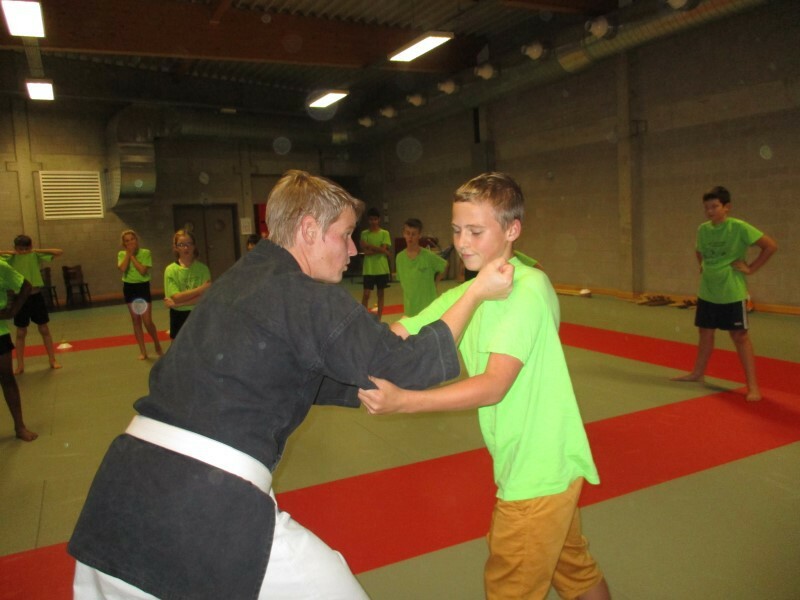 Since 2014 this program has been used at various primary schools in the school district of the Honbu Dojo in Hechtel and Eksel. 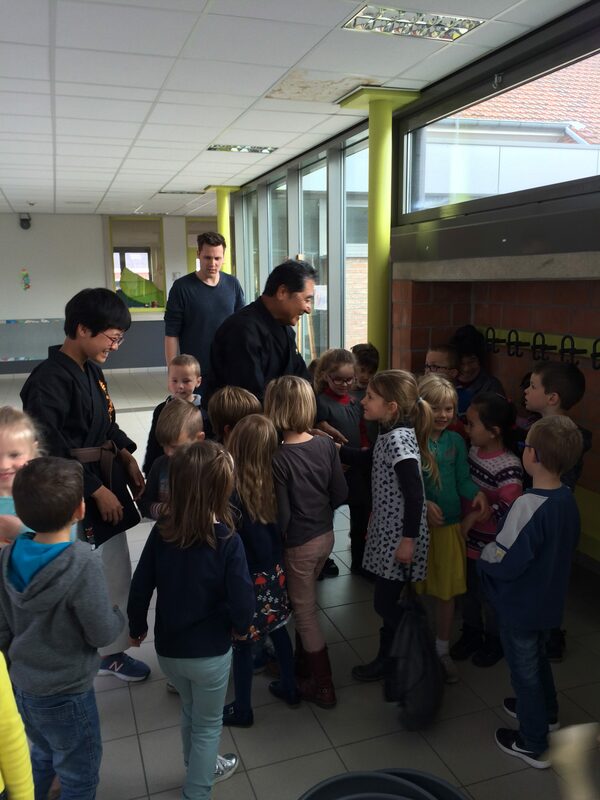 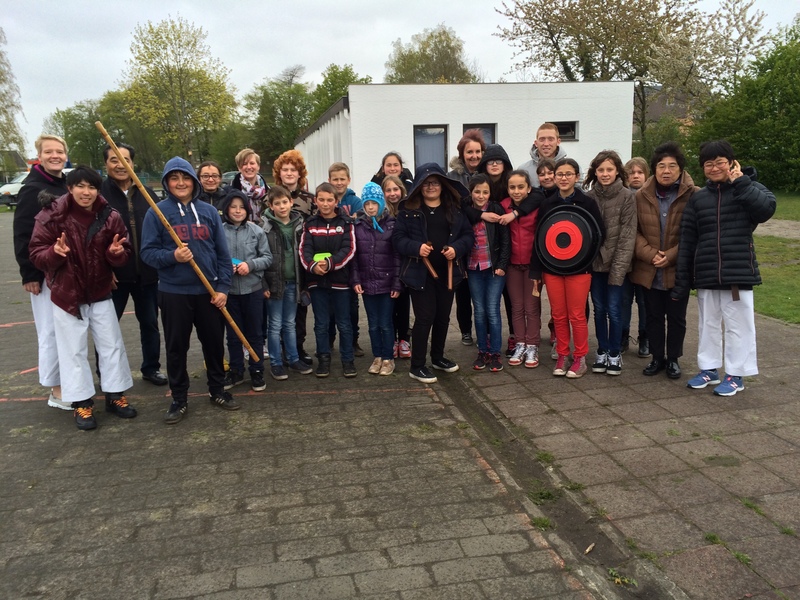 At the start of each school year (September) Shihan Kathrin visits the schools. 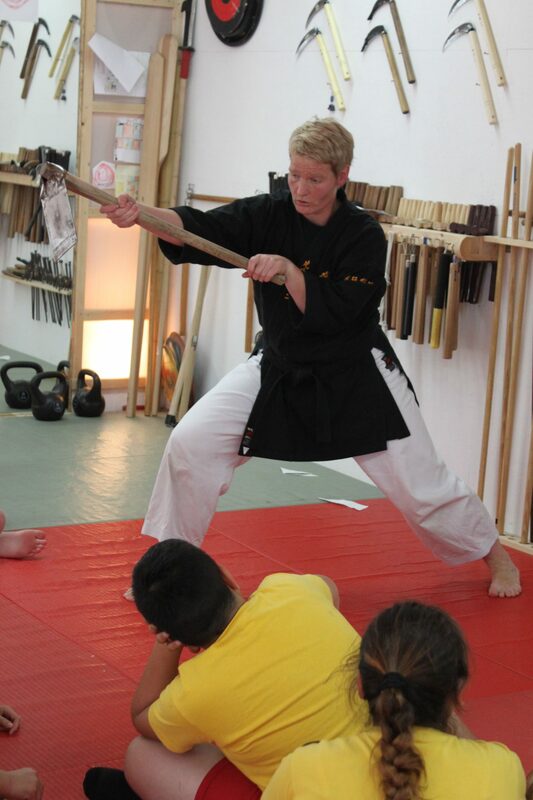 Not only does she teach Chi Ryu Aiki-Jitsu but also Okinawa Kobudo during the regular physical education classes of the school. 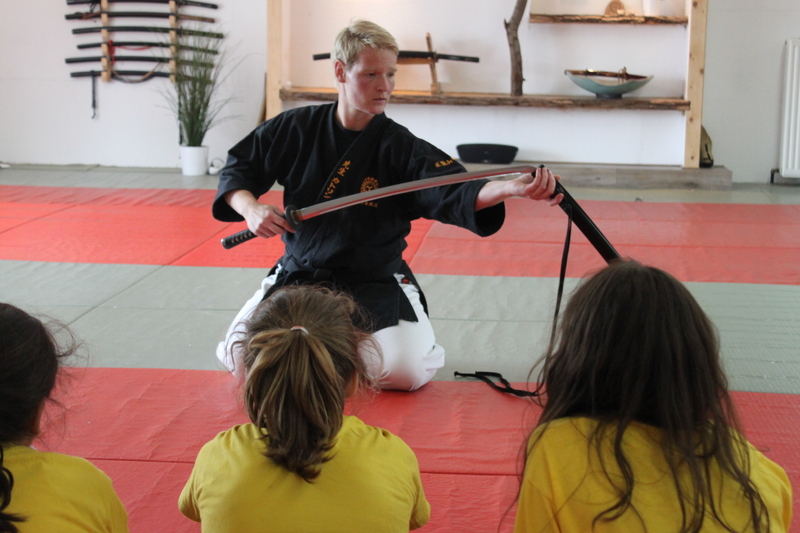 The program usually lasts approx. 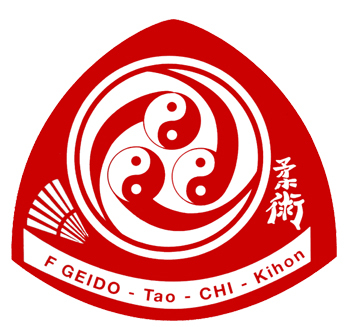 one week. 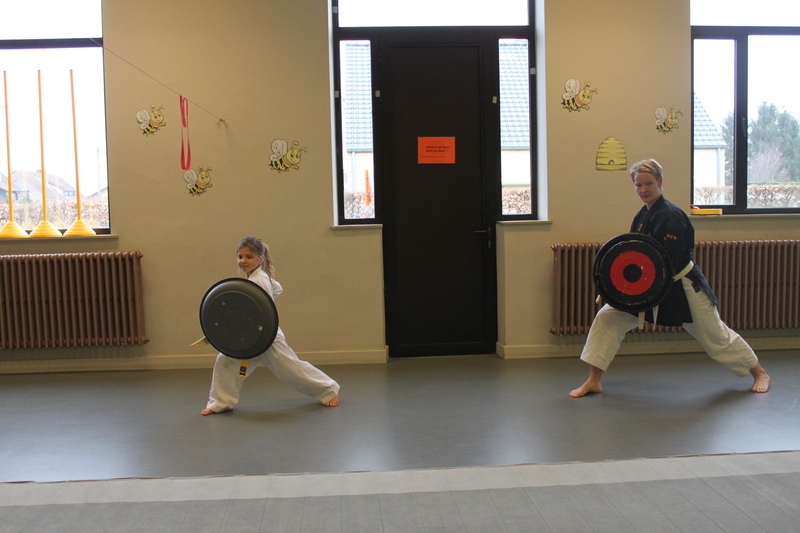 All children of those schools attend one lesson with Shihan Kathrin. 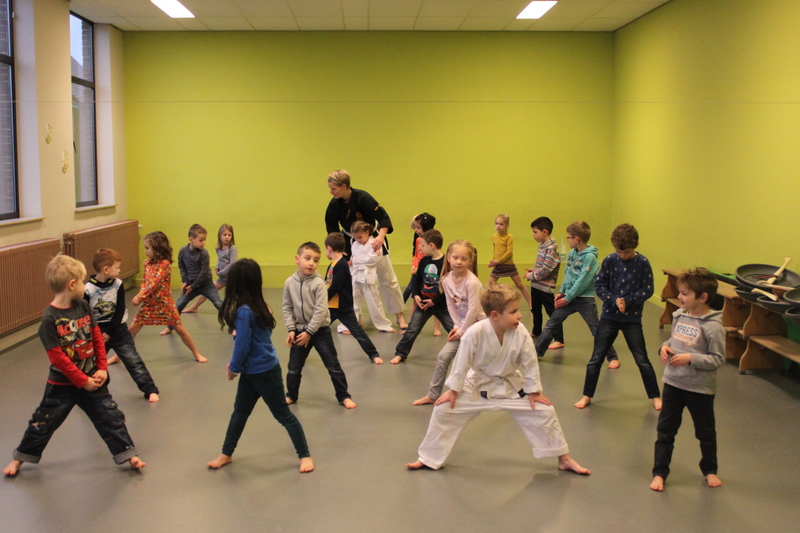 During these lessons the children experience first hand what martial arts have to offer in terms of intrinsic benefits. 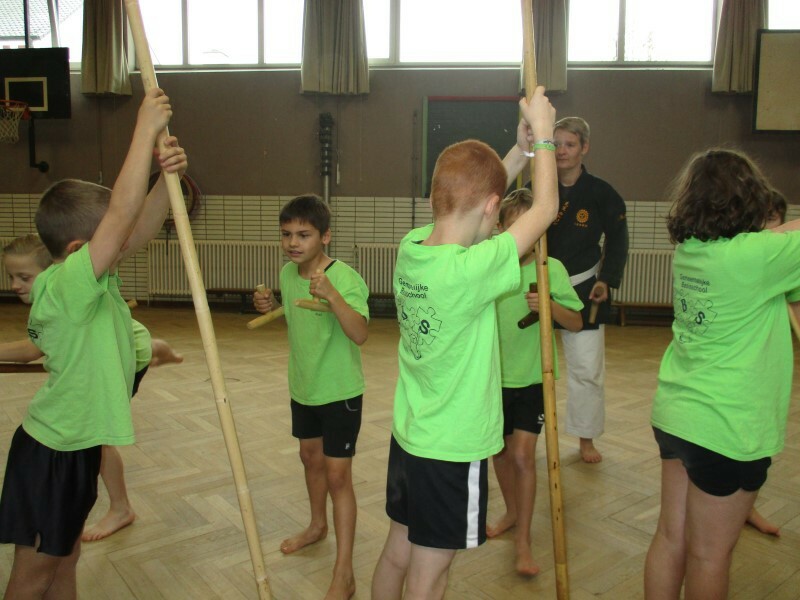 They develop discipline and respect and ultimately confidence in their own actions. 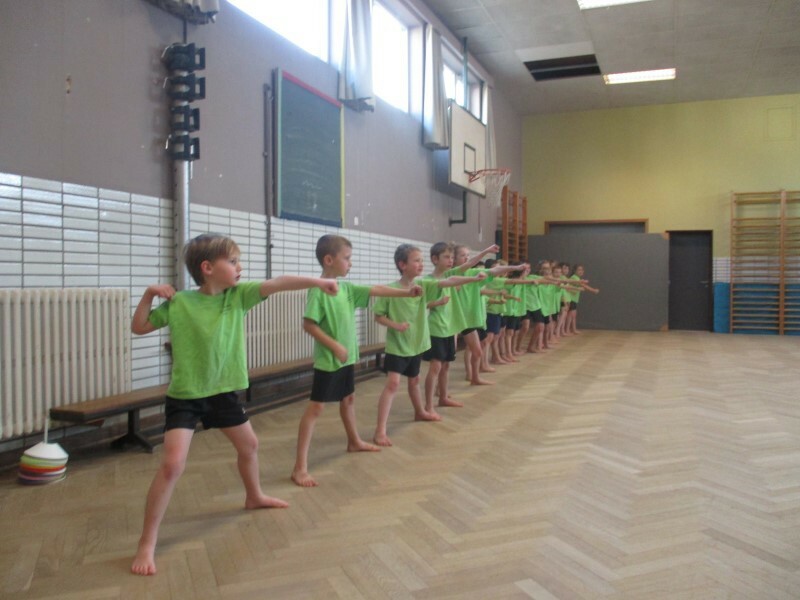 With this approach we want the children to develop a healthy self esteem which also shows during other school activities, at home and other activities they attend. 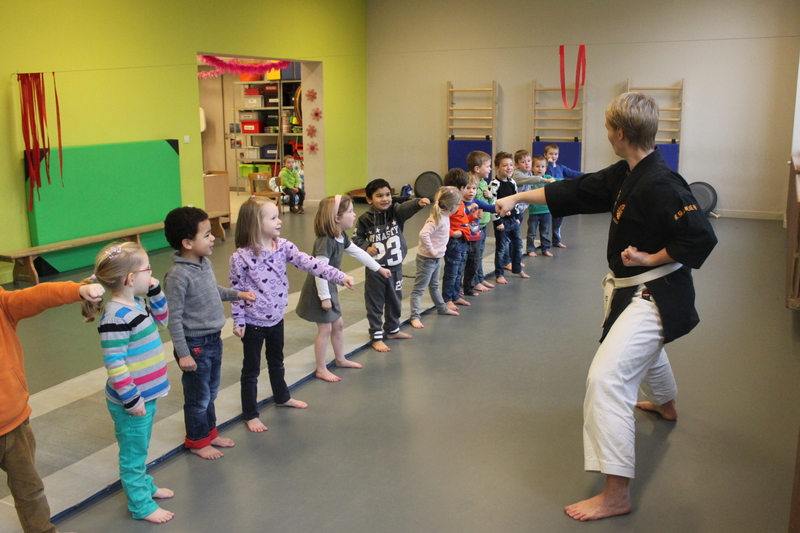 The lessons are designed to implement the different school programs. 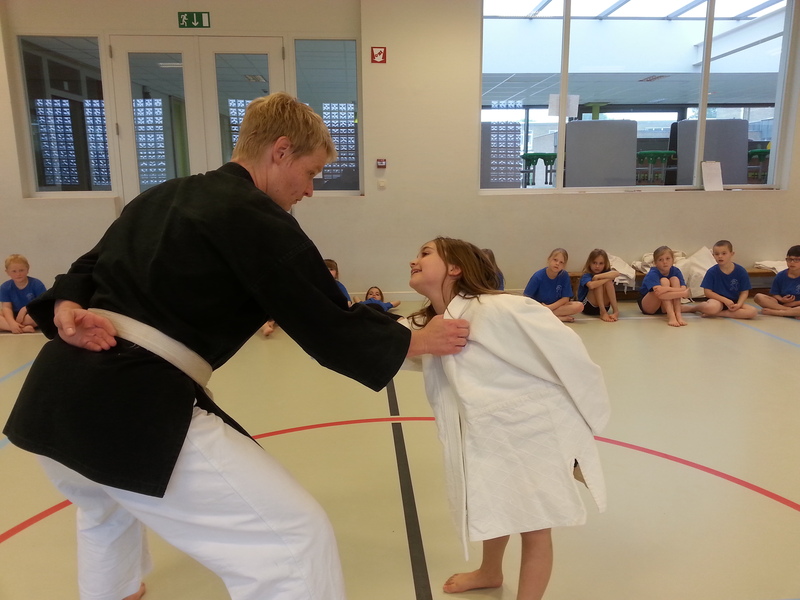 Shihan Kathrin herself has got a teacher certificate from the University of Rostock (Germany) in history, English language and physical education. 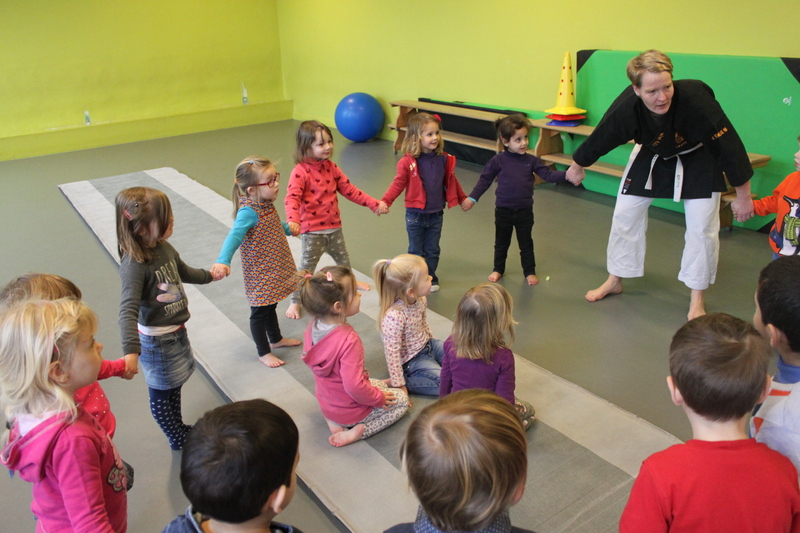 She understands the need of a specific approach designed to include the school curriculum during her teachings. 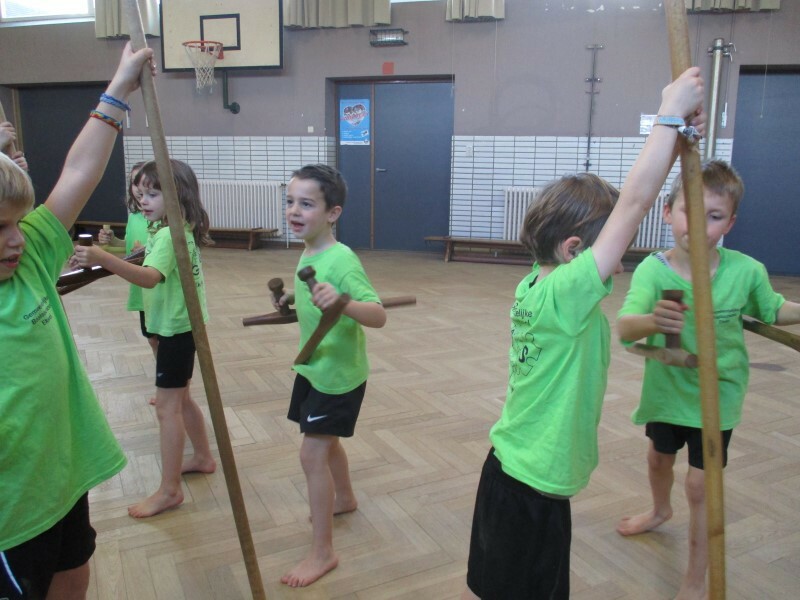 Her lessons do not only cover physical education standards, moreover she integrates psychological, cultural and language aspects in her classes. 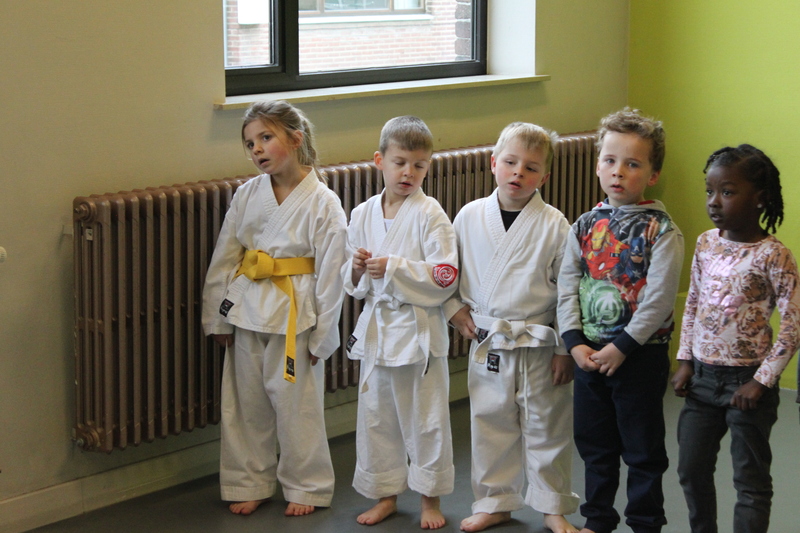 Todays society asks for a healthy self esteem. 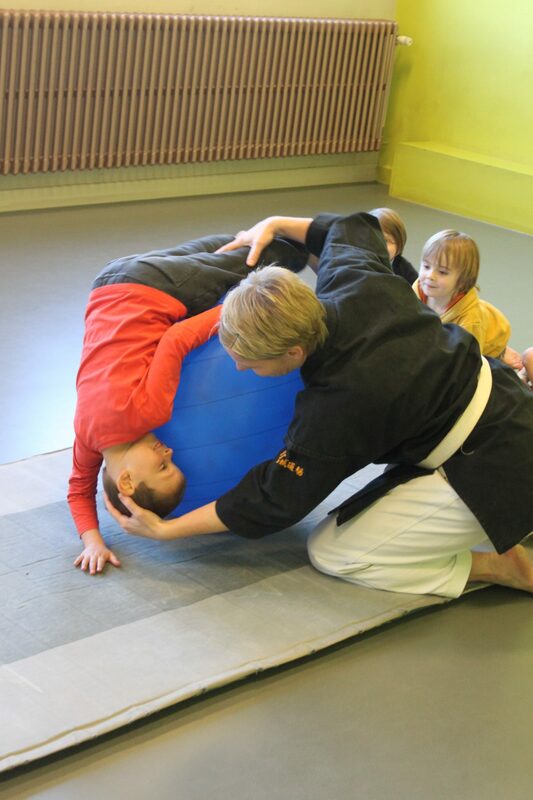 This can only develop if children can resist the challenges of bullying. 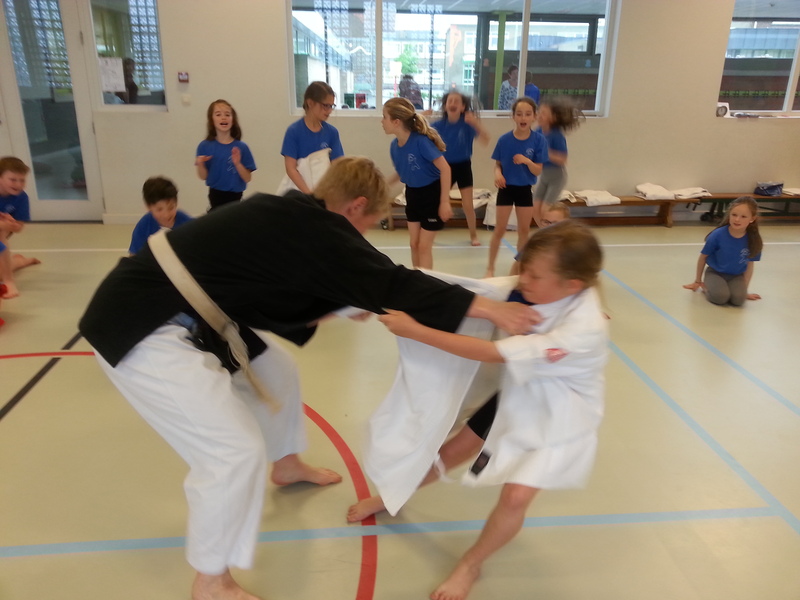 Shihan Kathrin's lessons for the primary schools always include situations where the children learn to be more assertive and develop bully proof qualities.